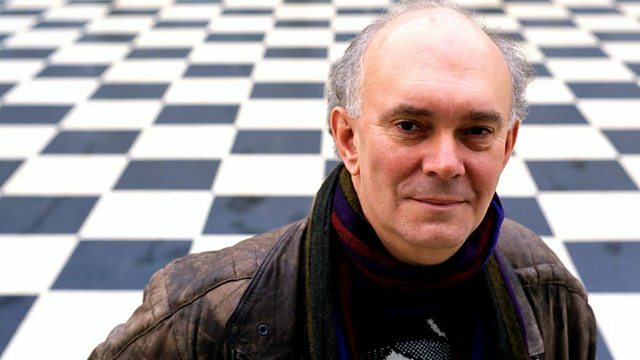 An exploration of playwright Alan Ayckbourn's directing career. Featuring Julia McKenzie and Michael Gambon. From 2011.